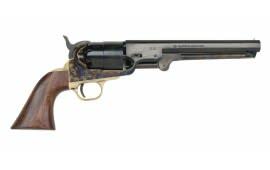 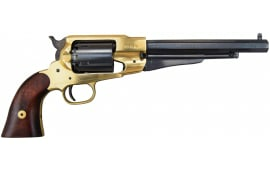 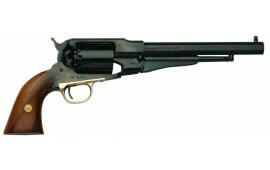 Traditions FRS18511 1851 Black Powder Navy Revolver .44 Cal Brass, Blued, With Full Kit - No FFL Required. 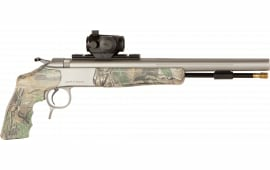 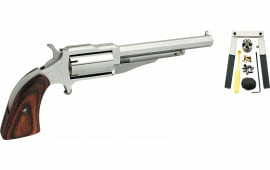 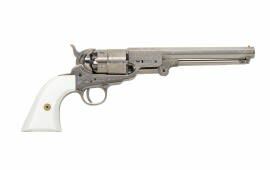 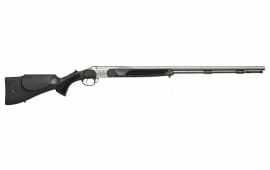 Traditions FR185117 1851 Navy Engraved .44 Cal Black Powder Revolver, Nickel - No FFL Required. 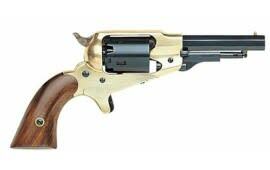 Traditions FR186012 1860 Black Powder Engraved Army Revolver .44 Cal Brass - No FFL Required. 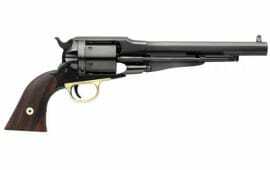 Traditions FR18512 1851 Black Powder Navy Revolver .44 Cal Brass - No FFL Required. 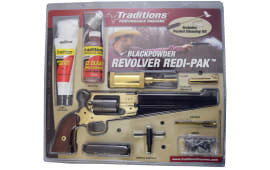 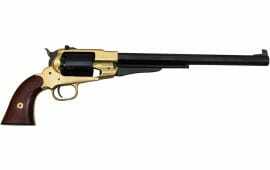 Traditions FR18581 1858 Black Powder Army Revolver .44 Cal Brass - No FFL Required. Traditions FR185118 1851 Navy Engraved .44 Cal Black Powder Revolver - No FFL Required. 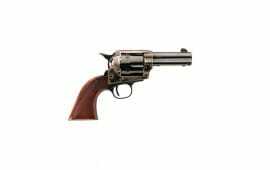 Traditions FR18511 1851 Black Powder Navy Revolver .44 Cal Brass - No FFL Required.